Welcome to Fitler Square! 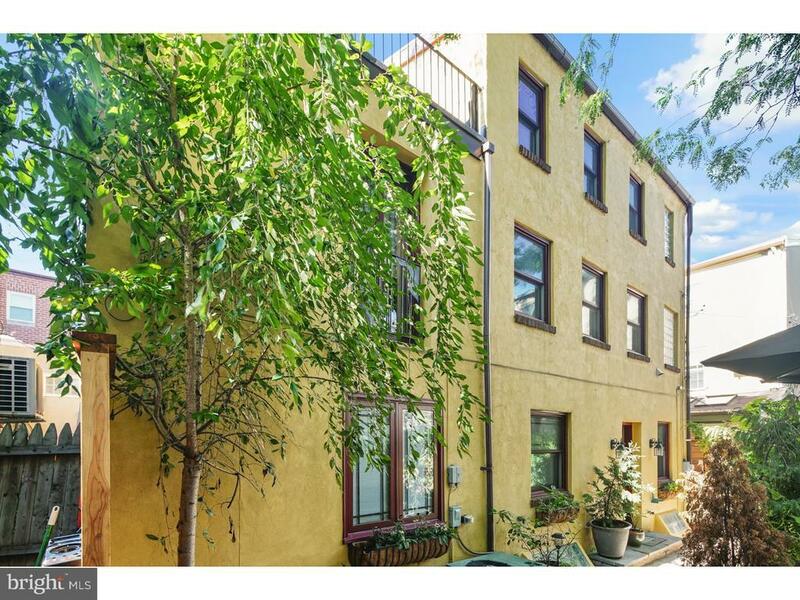 A cute little neighborhood in Center City that is within walking distance to Rittenhouse Square as well as University City. This beautiful 3 bedroom/2 bath property is situated in a quiet gated courtyard was recently completely renovated. All systems were replaced, i.e. electric, plumbing and HVAC. It has two outdoor living areas-- a rear patio with custom fencing and panels, a third-floor roof deck with composite decking with a spectacular view of the Center City skyline. All new triple glazed high-efficiency Pella windows and patio doors. Additional updating to the bathrooms, laundry room, hardwood floors and a bonus: a cozy fireplace in the living room! This fantastic home is one of a kind with custom designs and modern finishes throughout while still maintaining its architectural uniqueness. Surrounded by a variety of fine restaurants and boutiques, public transportation, and the cultural attractions that Philadelphia so famously offers. A must see!